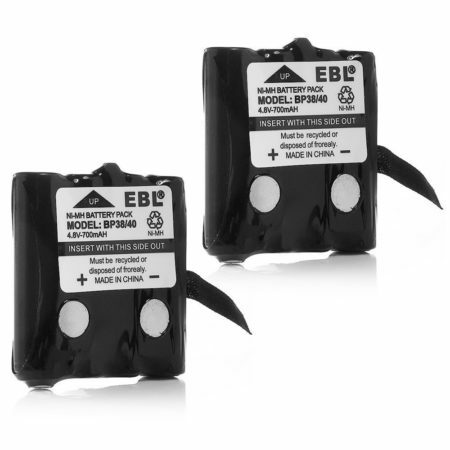 The replacement batteries for Two-way Radio meet original battery’s performance standards. 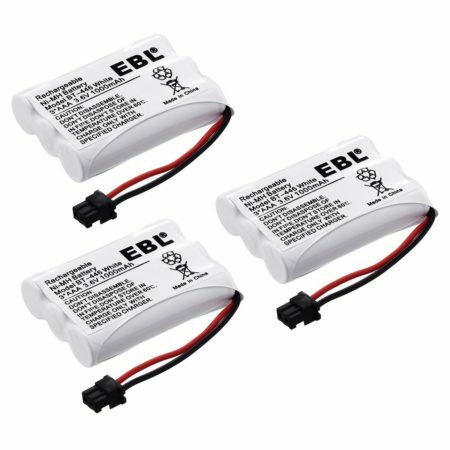 The reliable Two-Way Radio Rechargeable Battery is a great replacement for Motorola. 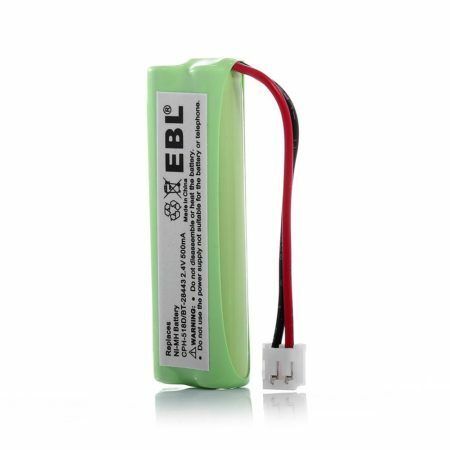 Voltage: 3.6V; Capacity: 700mAh; Battery Type: Ni-MH. The 700mAh high capacity lets you enjoy longer standby time and run-time. 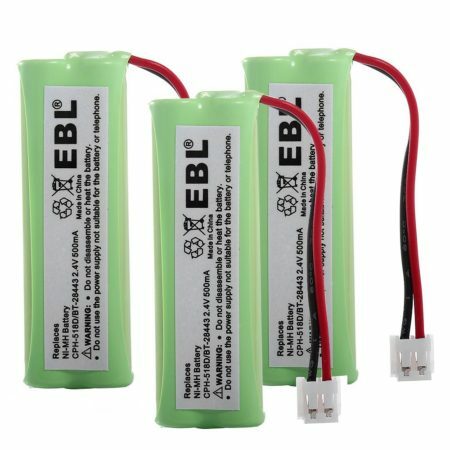 Made of highest quality Ni-HM battery cells, the replacement battery for cordless phone Motorola 53615 m53615 series, Talkabout 5950 T4800 T4900 T5000 T5800 T9500R FV500 Series is reliable in performance. 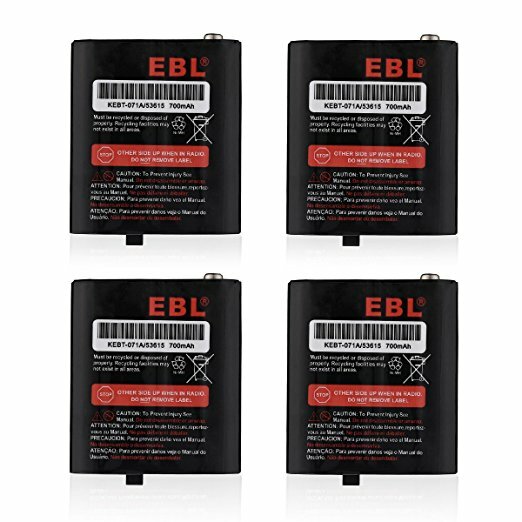 It has a great longevity and features longer runtime than generic brand batteries. 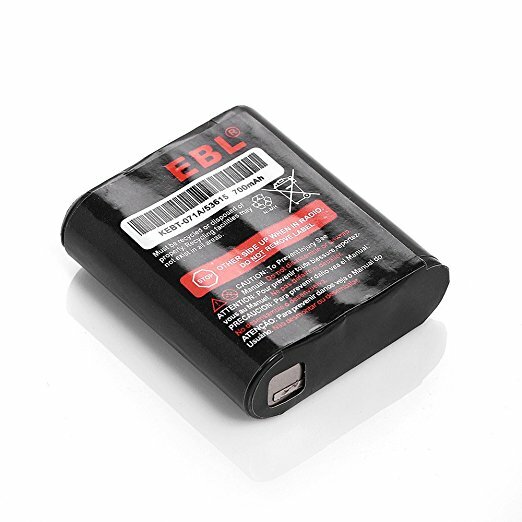 It functions exactly as original battery and is sold at a more affordable price.